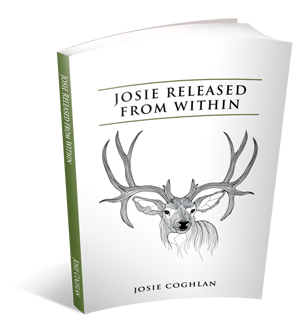 Josie Released from Within is based on a true story about a young woman who had her whole life ahead of her — family, security, popularity, beauty, and a bright future. But amongst the most vulnerable set of circumstances, she faced serious trauma caused by a set of events that would change her life forever. 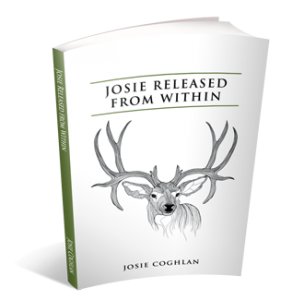 This is an inspiring story covering three decades of one woman’s life, a success story worth reading, with a message for those who struggle with mental illness and with great insight into her world when it crumbled around her.